Kanye West‘s new Yeezy line was never scheduled to debut at New York Fashion Week this year, despite reports to the contrary. The “Famous” rapper, 40, removed the line from the NYFW calendar without providing an explanation, The Business of Fashion reported on Wednesday, September 6. 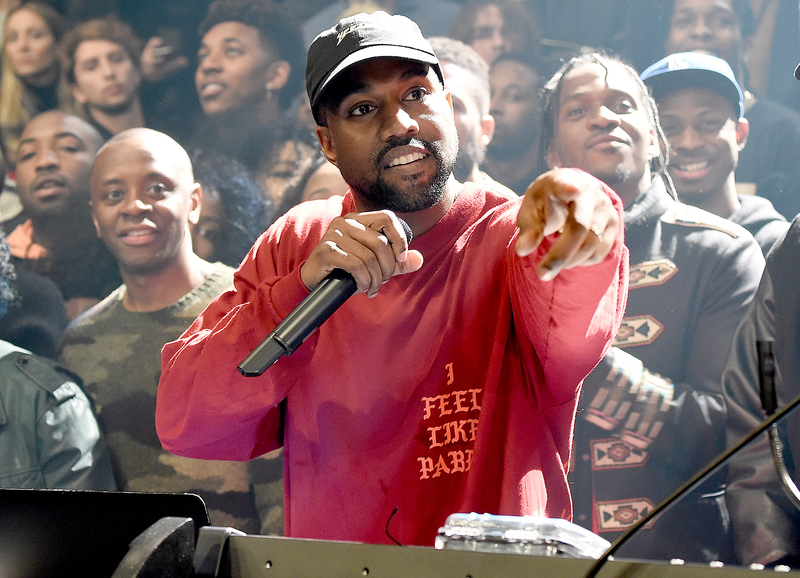 However, a source close to West revealed to Us Weekly that the Yeezy show was never scheduled to happen in the first place. There will still be a presentation for the new collection, but that date hasn’t been scheduled yet. West notoriously keeps his designs on the down-low and reveals no information about his show until the very moment the models hit the runway. As such, it’s hards for fans to speculate what the “Gold Digger” singer had planned for this year’s show. As Us Weekly exclusively reported in July, West and wife Kim Kardashian are expecting their third child via surrogate in January 2018, so the baby news may have contributed to the “Stronger” rapper’s alleged decision to withdraw from NYFW. West has yet to confirm the report.